It's so easy to create a single page site! 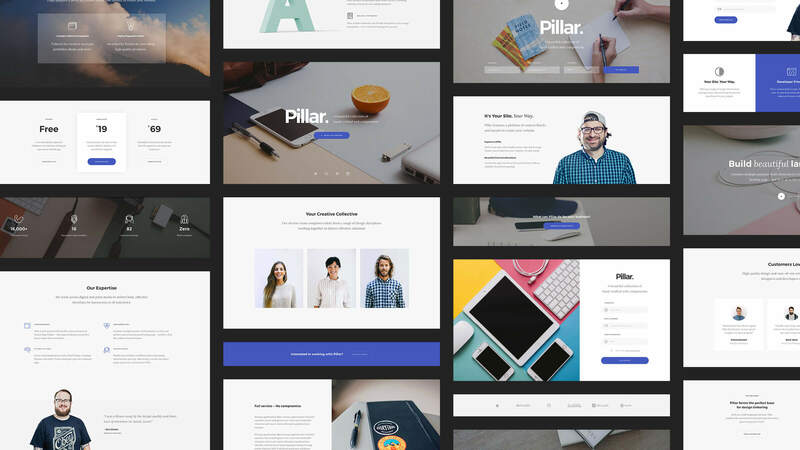 You won't believe how simple it is, just watch our video above, created with our sister theme Foundry, to see how easy the team at TommusRhodus have made making single page sites with our themes, and Pillar is no different. Straight to the point, fast and simple, if you're looking for these, you'll want a single page site with Pillar.